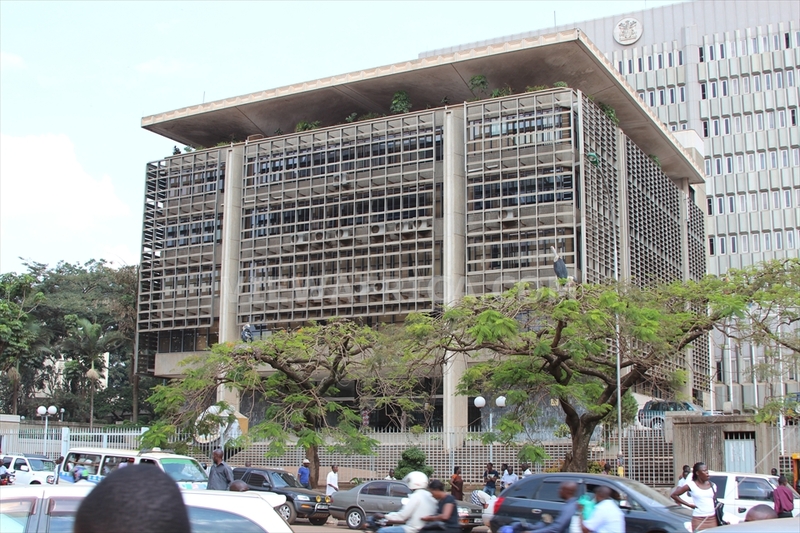 A special audit by the Auditor General into the closure/sale of seven banks has discovered glaring loopholes in the procedure the central bank used to close or sell some of them. In the report that was sent to parliament, the Auditor General (AG) John Muwanga says top officials of the central bank acted against some pf the banks in the absence of clear guidelines and policies. 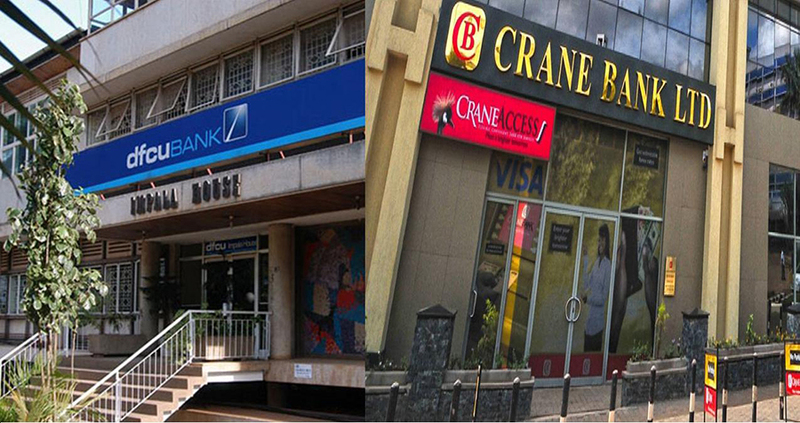 Some of the banks that have been closed/sold are:Teefe Bank in 1993, International Credit Bank Ltd. in 1998, The Cooperative Bank in 1999, Greenland Bank in 1999, The National Bank of Commerce in 2012, Global Trust Bank in 2014 and Crane Bank in 2017 to dfcu Bank. 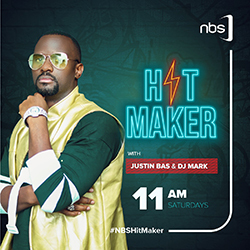 For instance, the report notes that there were flaws, including lack of negotiation minutes as BoU sold Crane Bank Limited assets and liabilities to Dfcu in a Shs200 billion transaction. “In the absence of the minutes, I could not determine how BoU selected the best evaluated bidders and how the terms in P&A were determined,” Muwanga noted in the report. 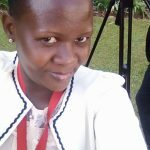 The AG also wants BoU directors to account for Shs478.8 billion they claim to have used as a liquidity support and other activities after they controversially took over Crane Bank on October 20, 2016. BoU is also accused of selling assets of ICB, Greenland Bank, Cooperative Bank, GT Bank and NBC worth Shs164 billion at a discount whooping rate of 80 percent, yielding only Shs32 billion. Parliament is expected to discuss the report soon.